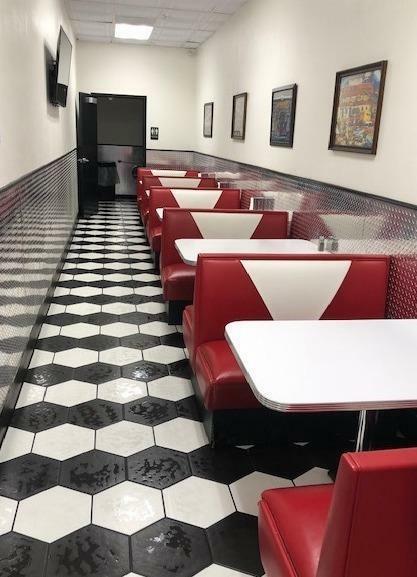 Own A family owned business that dates back to 1963 relocated from the Bay Area. 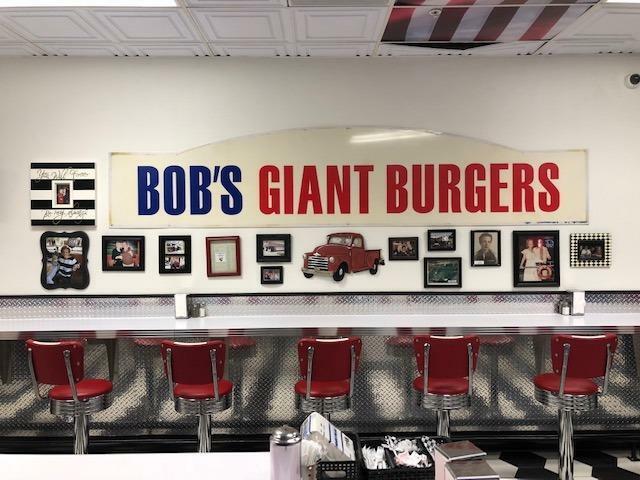 The shop specializes in Giant Fresh made-to-order burgers and Milk Shakes. 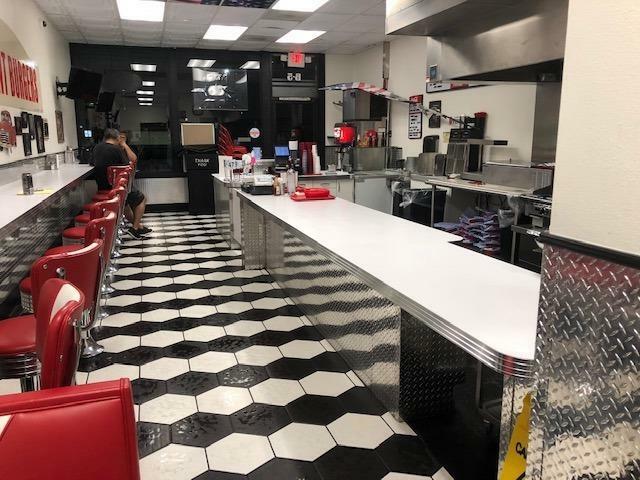 Located Downtown Modesto in a Newly remodeled Lincoln School shopping center, with great parking, a Large Anchor Store and other well known Franchises. Brand new with a 50's Style complimenting Modesto's Graffiti Night. 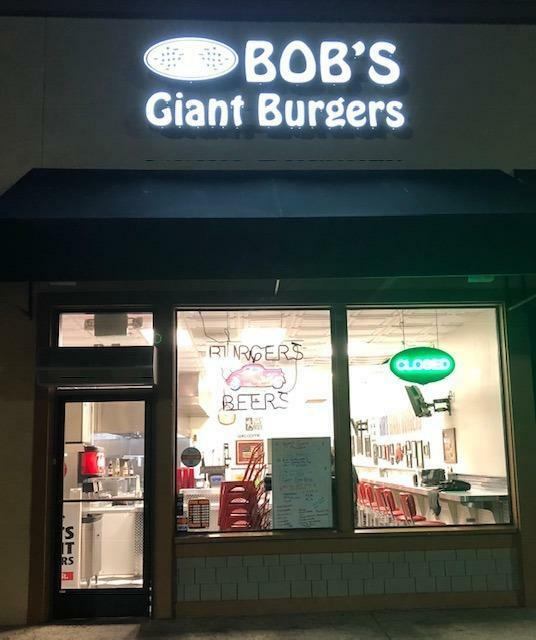 A fully equipped Burger Restaurant with a Beer & Wine Liquor License.